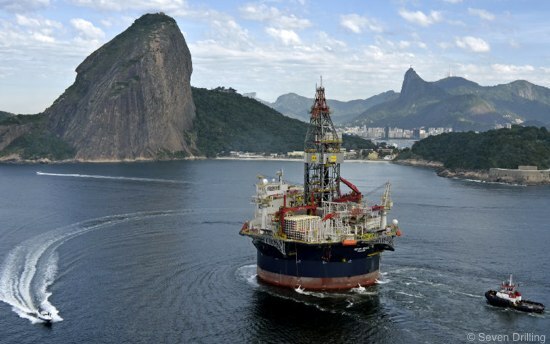 Shell take advantage of drilling rig termination, as Sevan Drilling announce the oil supermajor has stepped in making sure Petrobras’ loss is Shell’s gain. 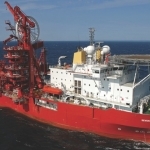 A statement released Wednesday by Norwegian based Sevan Drilling, detailed the final outcome of negotiations on two of its offshore drilling rigs, Sevan Driller and Sevan Brasil, both of which had been on contract to the Brazilian state owned Petrobras. 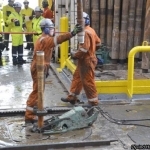 Sevan’s semisubmersible drilling rig, the Sevan Driller, had been suspended by Petrobras back in December 2015, whilst working a six year contract that had commenced back in June 2010. Todays announcement states that the contract for the Sevan Driller has been terminated, with effect from the 1st December 2015. 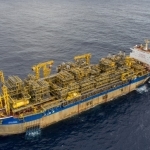 Sevan have said that the move aims to salvage the backlog, due on existing contract for the Severn Brasil, and would further reduce ongoing legal fees from drawn-out litigation with Petrobras. As part of the joint agreement, Sevan Drilling has agreed to reduce the day rate for the Sevan Brasil drilling rig, to US$250,000, effective as of 26th February 2016, which will remain in place until the end of its contract in July 2018. The new agreement also states that a portion of the day rate will be payable in Brazilian Reals, although no details have been given to the size of this portion. 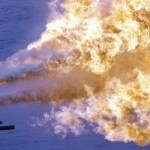 “The Company determined on balance that this was the preferred alternative to potentially having both contracts terminated and exposing the Company to a protracted legal challenge with an uncertain outcome.” commented a Sevan Drilling spokesman. “As a result, the Company was able to preserve $220 million of contracted revenue backlog for the Sevan Brasil”. As part of the statement, Sevan Drilling also announced that it had already been able to secure a new contract for the Sevan Driller. Starting in the second quarter of 2016, the deal will see Shell employ the Driller on its Brazilian pre-salt developments. The initial firm period is set to last for a duration of 60 days with two 30 day additional options possibly extending it to a total 120. 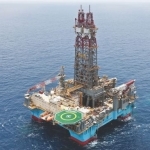 Sevan have indicated that the rig will not be utilised for drilling purposes, adding that this makes the day rate lower that normal, but adding a backlog valued at US$11 million.